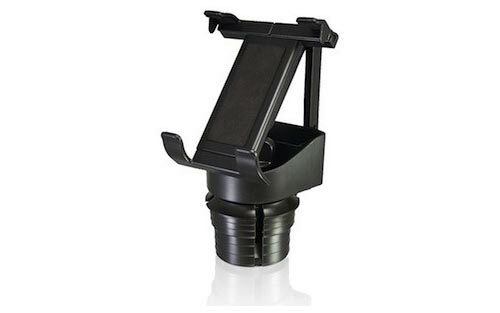 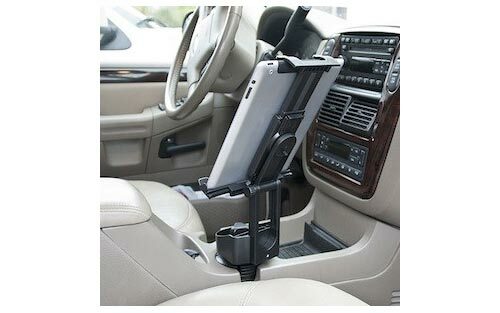 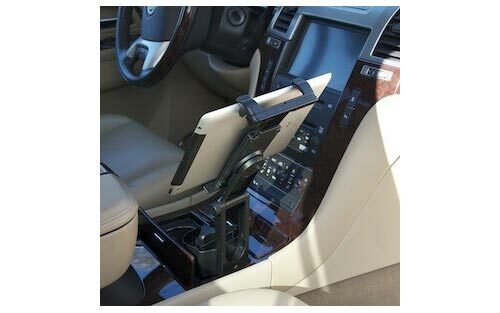 The Universal Tablet Cup Holder Mount installs easily into your vehicle's cup holder providing the perfect solution for mounting your iPad or tablet when you're on the go. 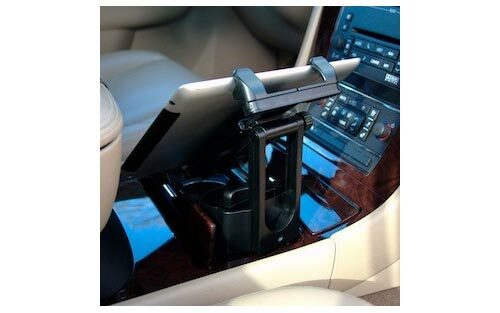 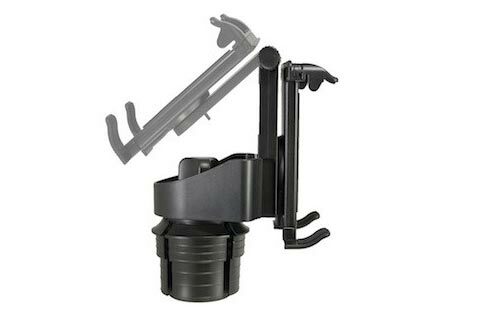 The sturdy mount safely and securely holds your device for hands-free interaction on the road. 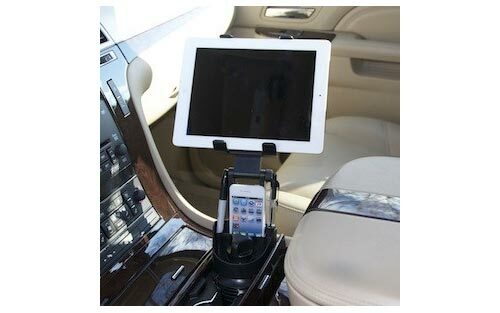 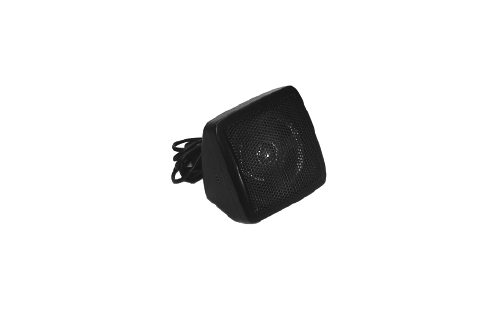 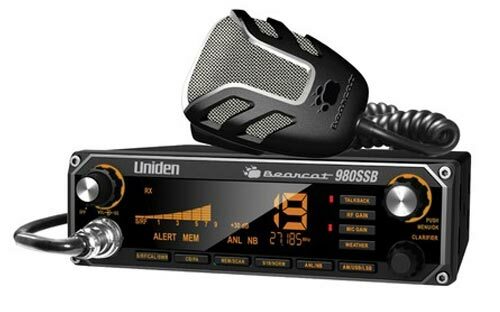 The mount can be easily removed and stowed or taken with you for use in another vehicle.